The second instalment of the highly popular Rococo Dies, this time its Rococo Christmas. 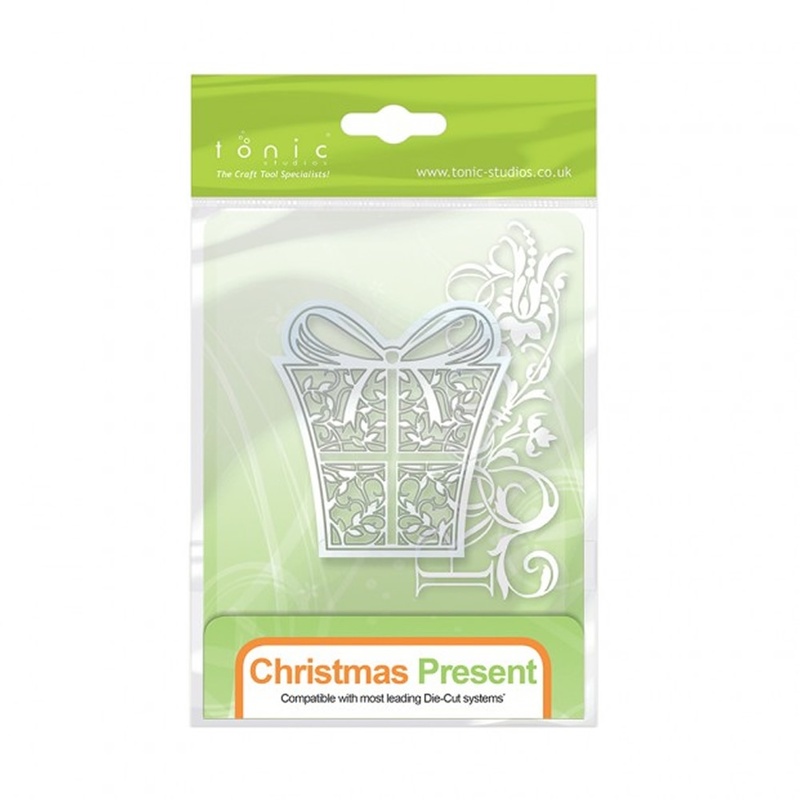 They are perfect to add detail to all Christmas crafting projects. Compatible with most leading die cut systems.